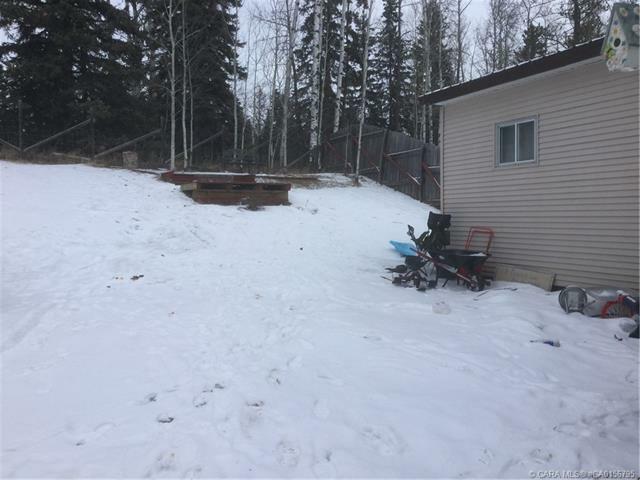 Courtesy of Joanne Latter/Century 21 Westcountry Realty Ltd. 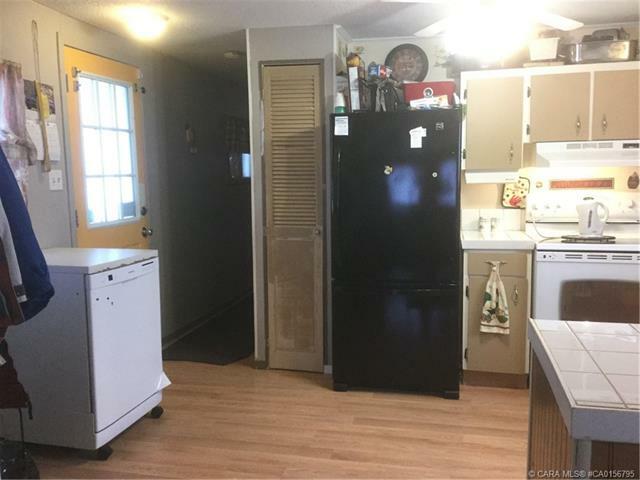 Affordable living in the Westcountry. 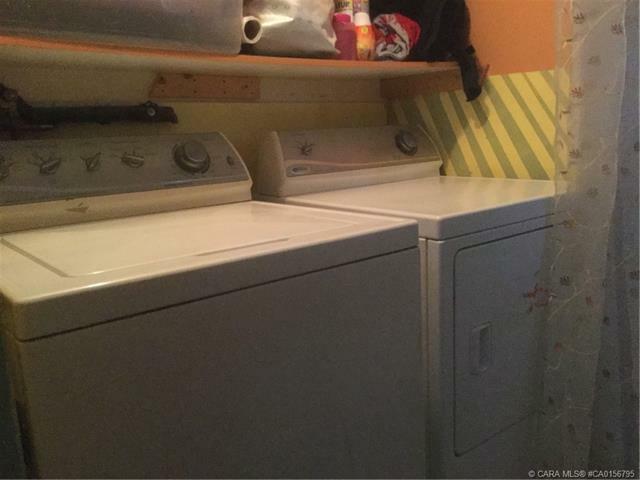 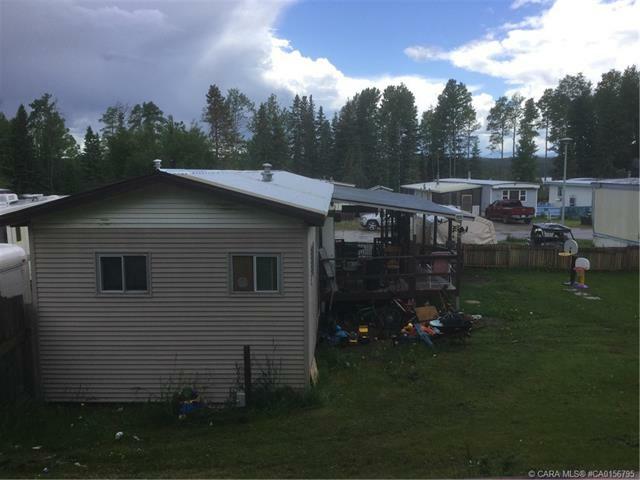 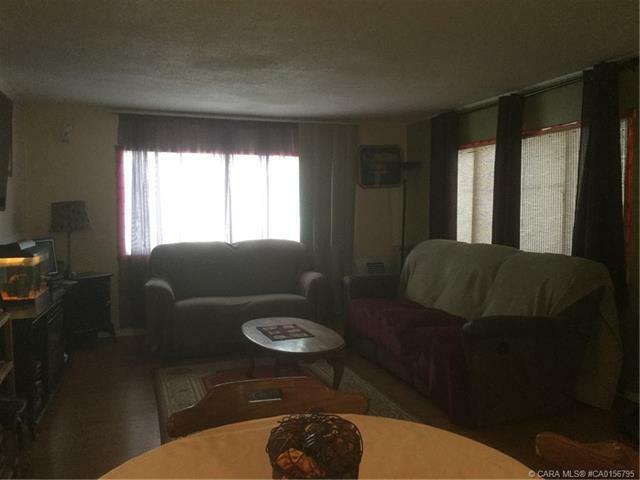 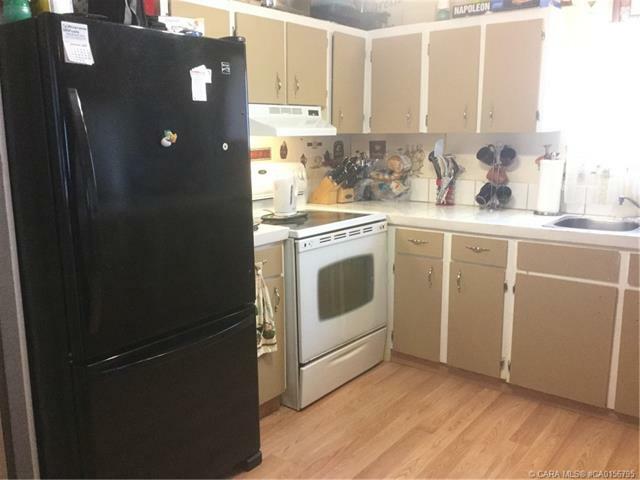 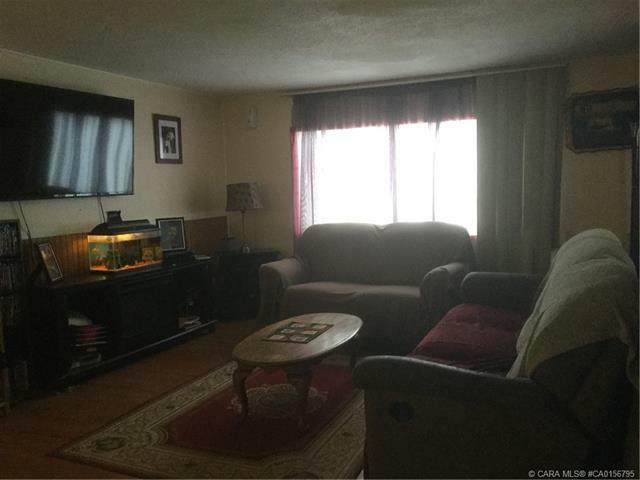 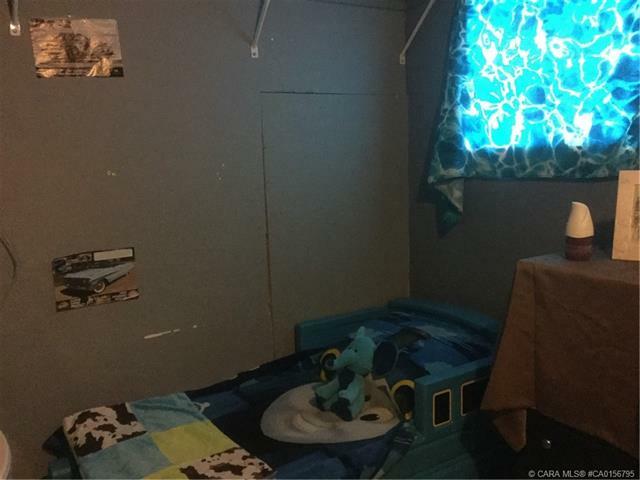 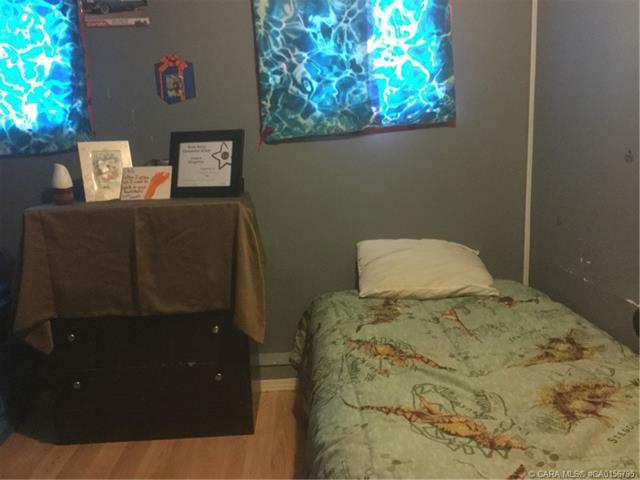 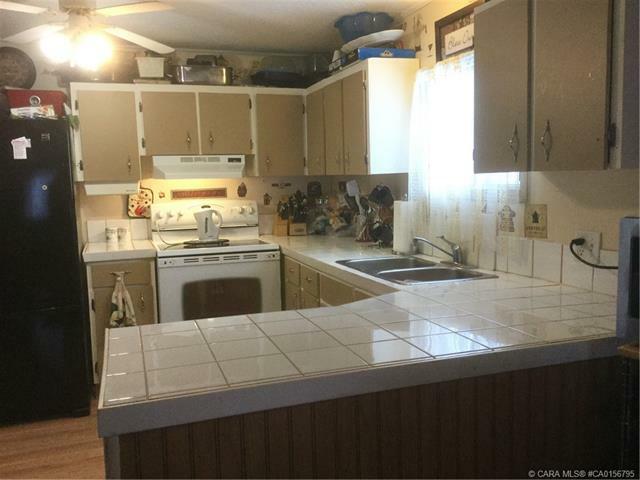 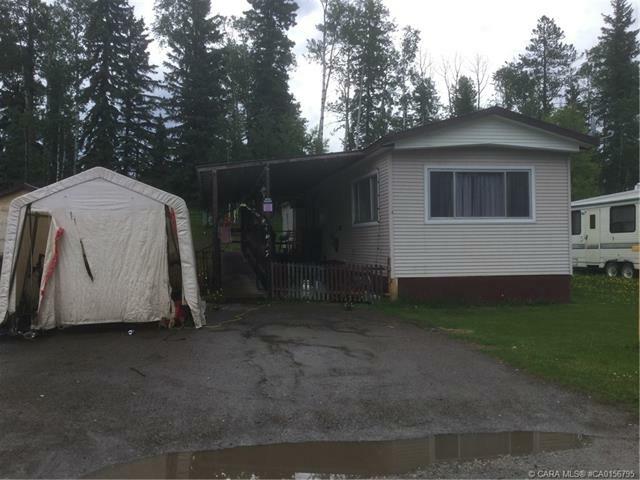 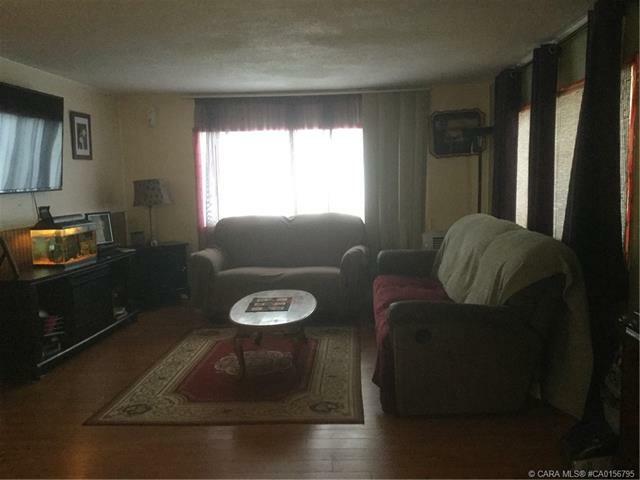 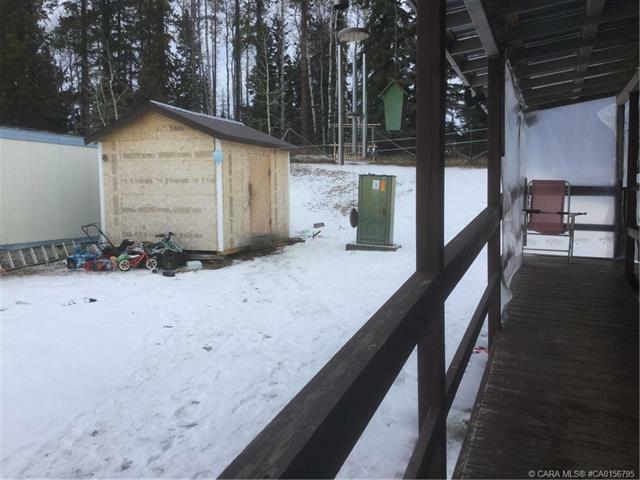 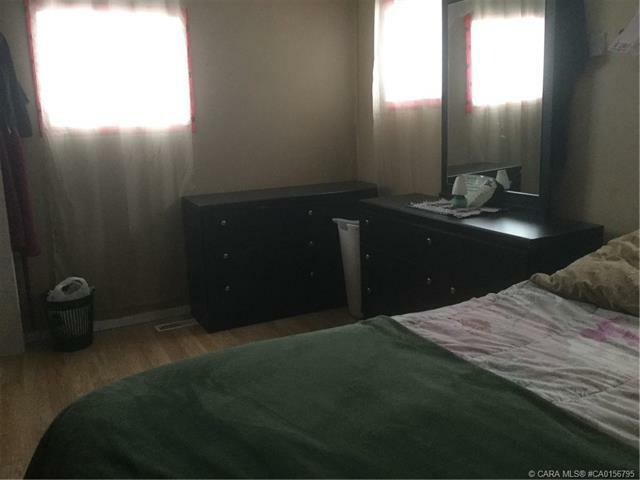 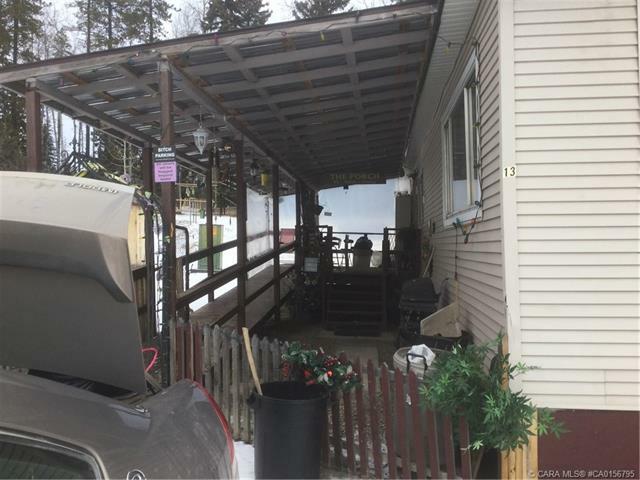 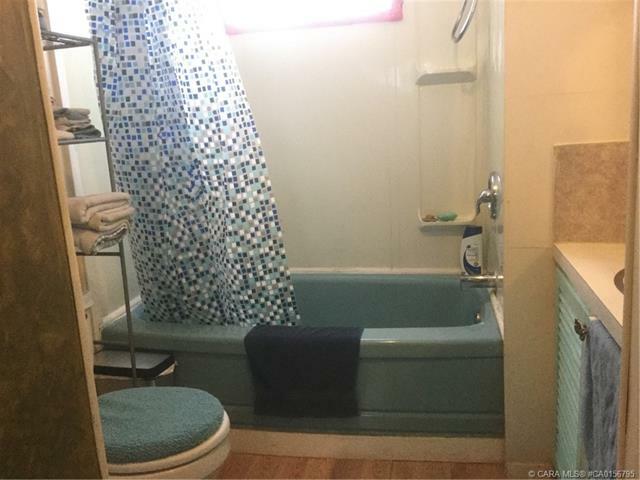 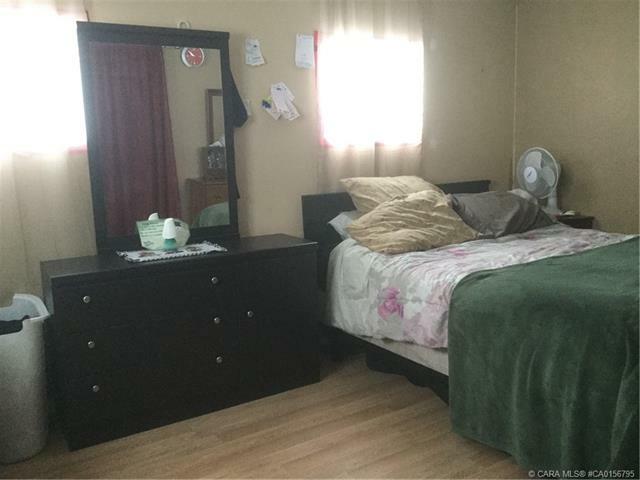 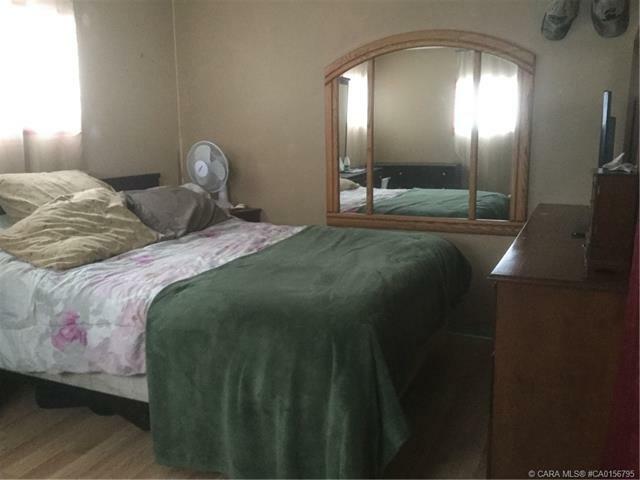 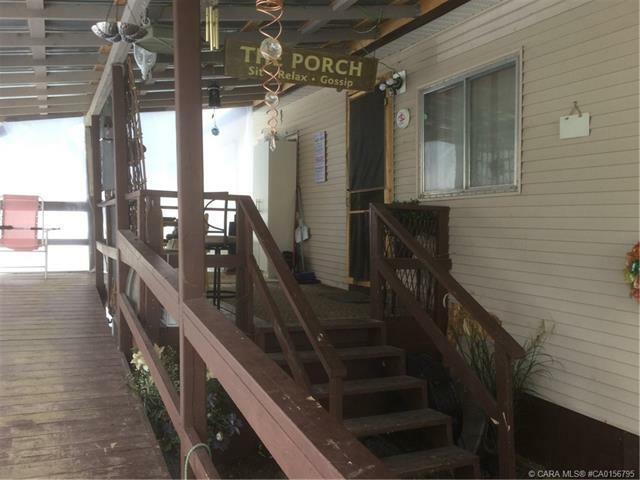 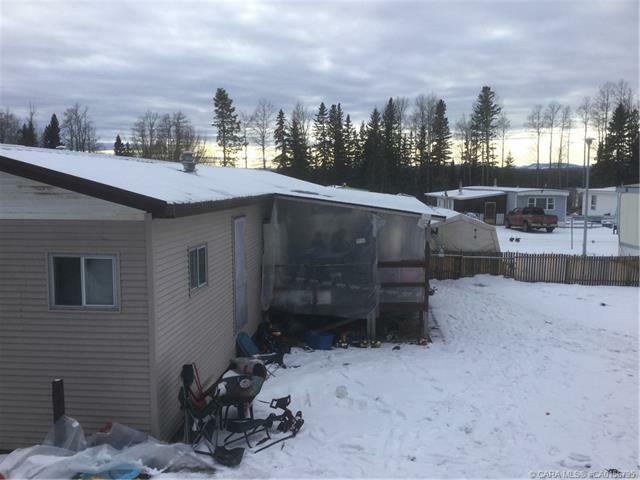 This 2 bedroom, 1 bathroom mobile home comes with a new covered deck with wheelchair access, new roof, new piping under mobile, newer flooring, paint, furnace and hot water tank, plus a 10'x12' newer shed. 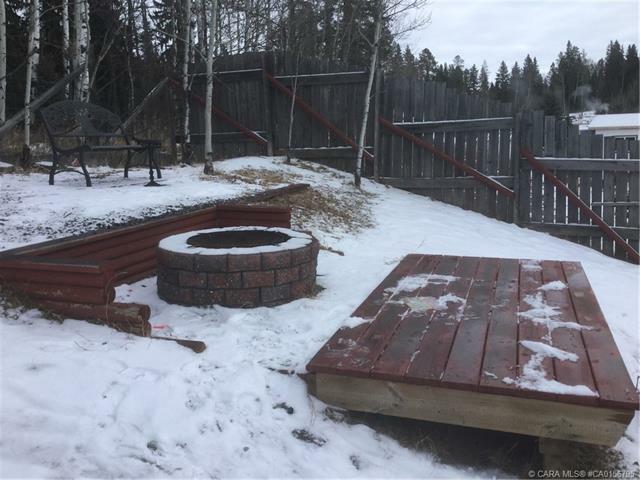 The huge fenced yard has a beautiful firepit area with a view of the mountains! 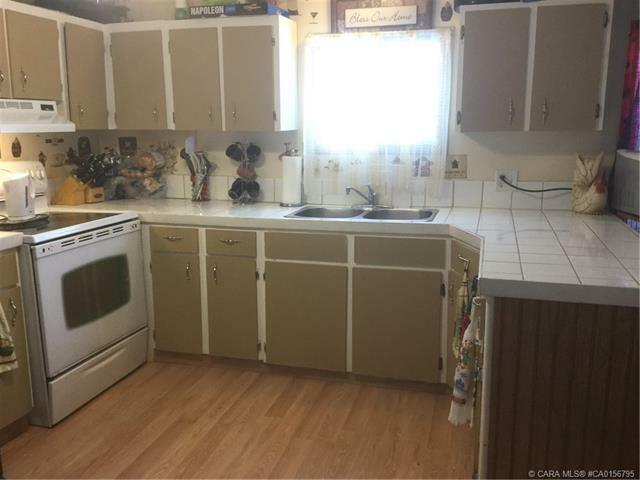 Landlord approval needed.